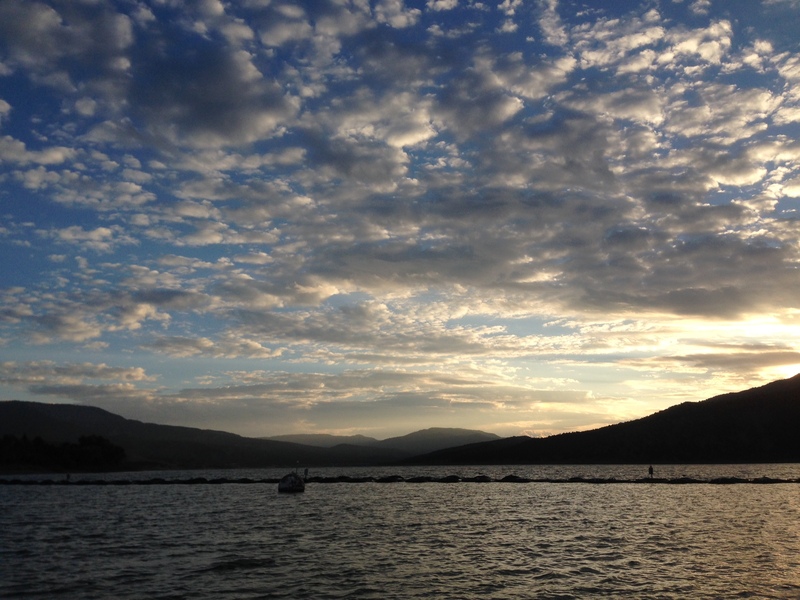 Learn to sail, or simply relax and enjoy the breathtaking views as you are surrounded by clear, mountain lakes and sweeping sunsets with Peak and Tides! 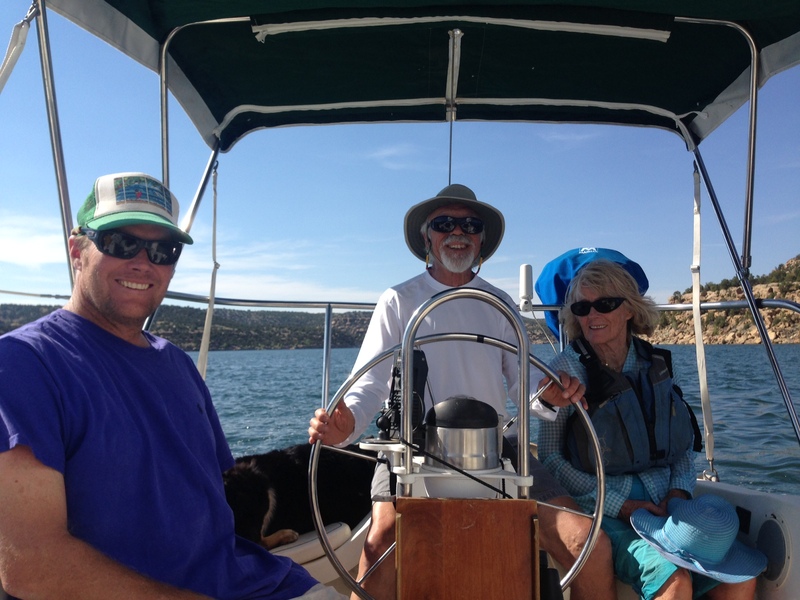 Peaks and Tides offers sailing adventures in the warm waters of Lake Navajo, just an hour away from Durango. 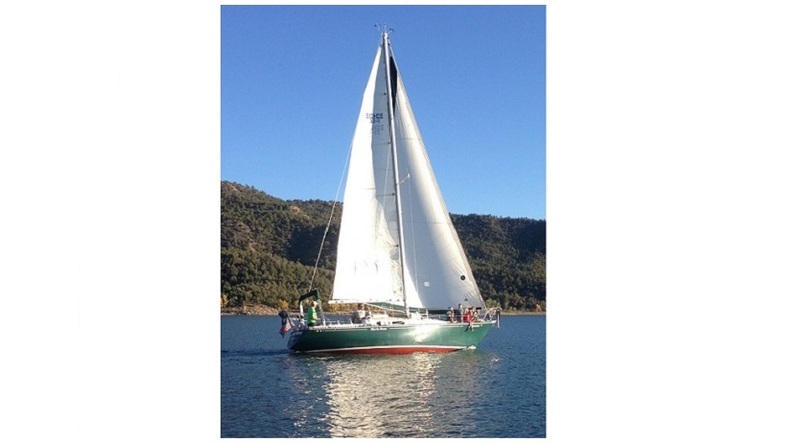 Enjoy clear, warm water to swim in, and morning and evening breezes for thrilling sailing adventures.When you sail with Peaks and Tides, you are surrounded by the jagged peaks of the San Juan Mountains and inlets from majestic mountain rivers. Our Four Corners area location in the southwest provides us with hot days that make swimming at Lake Navajo refreshing and comfortable. Our sailboats offer ladder accessed swimming, easy SUP (Stand Up Paddle boarding) opportunities, and relaxing floating.Our sailboats are equipped with sun shades, a grill (bring your own meat), swim toys, water guns, great sound systems, private changing rooms, comfortable seating, and an on-board restroom. Our sailing trips offer rest and relaxation, thrill and joy, and reprieve from the hustle of daily life! We can't wait to share the beauty and adventure with you! Join us for light wind and light fare! A great time to swim, Stand Up Boards (SUP) and explore. 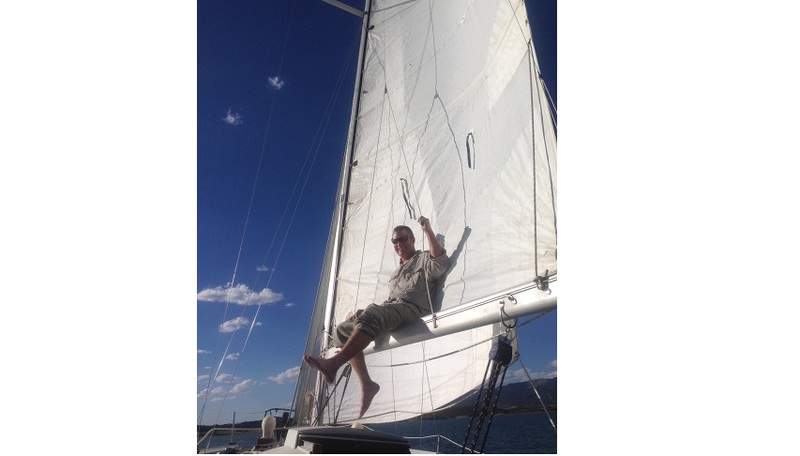 Experience the thrill of full sails on a morning adventure when the winds howel on Navajo Lake. A true sailing experience is waiting for you and your family. Apres hot day! Sail the afternoon winds, learn the basics, then relax with a view you will remember forever! walk down the ramp to the dock. Look for the sailboats, and find Scott and/or Katie Frasier, the great young couple who own the boat and will be your guides! Have a blast! Remember to bring swim suits, towels, and cooler with drinks, beers (if desired), and food to grill! The boat is equipped with a grilll, and water toys! Written Cancellation Policy | 48 Hours advance notice required of booked tour. Written Deposit Policy | All sailing excursions paid in full at the time the reservation is made.